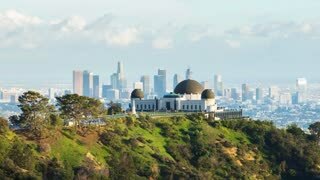 Search Results for "los angeles day"
A wide overview establishing shot of Runyon Canyon in the hills of Los Angeles on an overcast day. 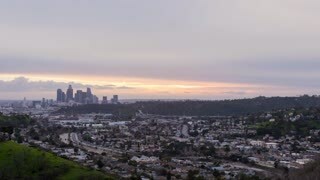 A dolly up shot revealing the trails of Runyon Canyon in the hills of Los Angeles on an overcast day. 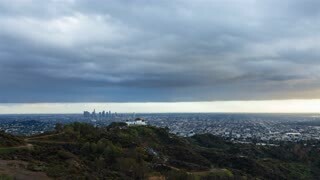 A wide overview establishing shot of Runyon Canyon in the hills of Los Angeles on an overcast day. 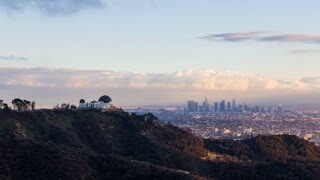 Hikers on the trail in the distance. 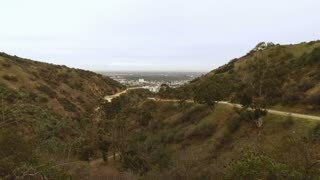 A hiker's perspective on the trails of Runyon Canyon in the hills of Los Angeles on an overcast day. 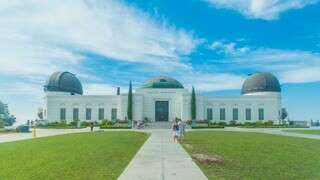 Cinematic 4K time lapse in motion or hyper-lapse of Griffith Observatory Park entrance in Los Angeles, California on a sunny, blue sky day. 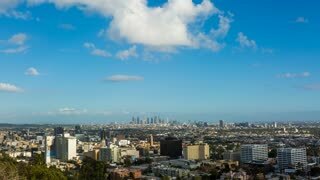 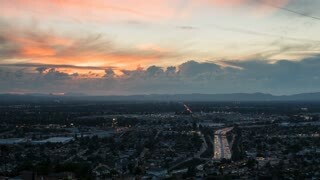 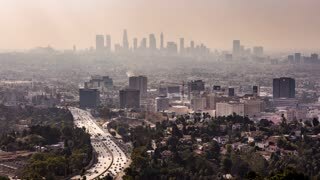 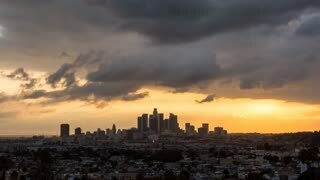 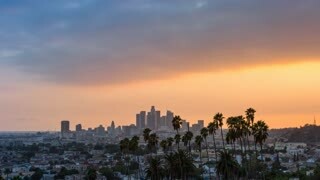 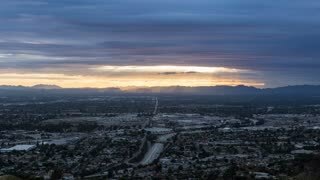 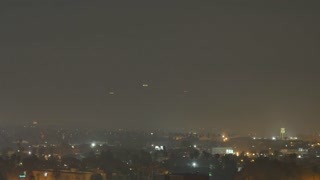 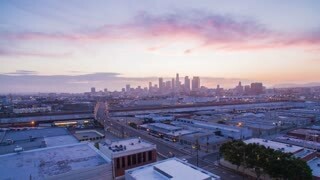 A dramatic morning-to-day sunrise time lapse of the Los Angeles skyline. 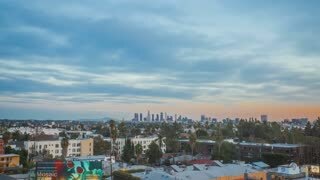 Aerial timelapse in motion (hyperlapse) shot at sunset facing downtown Los Angeles at twilight with the sky changing from day to night with stunning fiery pink and blue skies and high-rise building lights turning on. 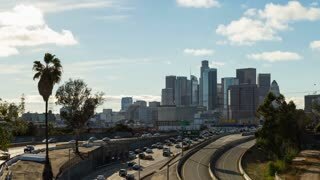 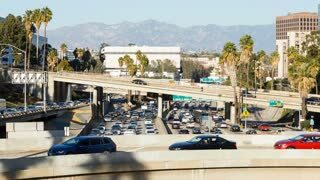 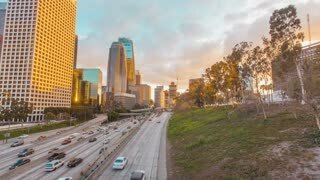 Timelapse in motion (hyperlapse) shot at sunset facing downtown Los Angeles at twilight with the sky changing from day to night with beautiful gold and blue skies above and busy street traffic next to trees below. 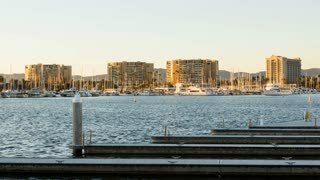 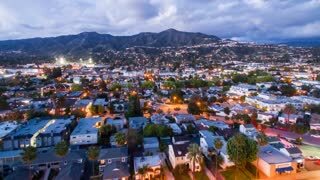 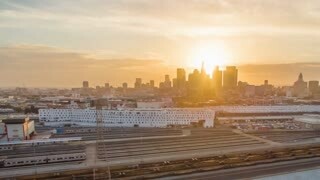 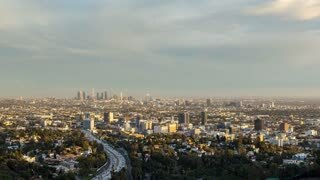 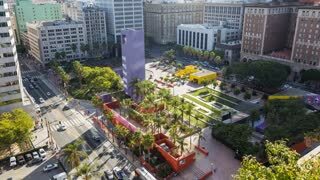 Aerial timelapse in motion (hyperlapse) shot at sunset facing downtown Los Angeles at twilight or sunset with the sky changing from day to night with stunning yellow and gold skies. 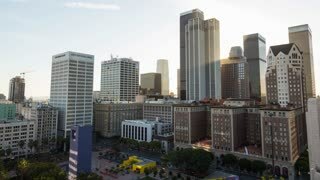 In foreground are buildings and trains.